Our Personalized Kids Books use the child's name, hometown, age and much more to create an exciting reading experience where your child has the leading role in their own adventure. Whether being the star in their very own circus to helping Elmo learn to count, there are many adventures your child can star in. A customized dedication is also included to make this a truly special gift that the child can cherish for years to come. I was so excited when I was picked for this review! I knew the exact child that I would order a personalized book for! He is the same "little guy" who I have featured in many of my reviews! My little neighbor...He is at that potty training age and needs some help picking it up. 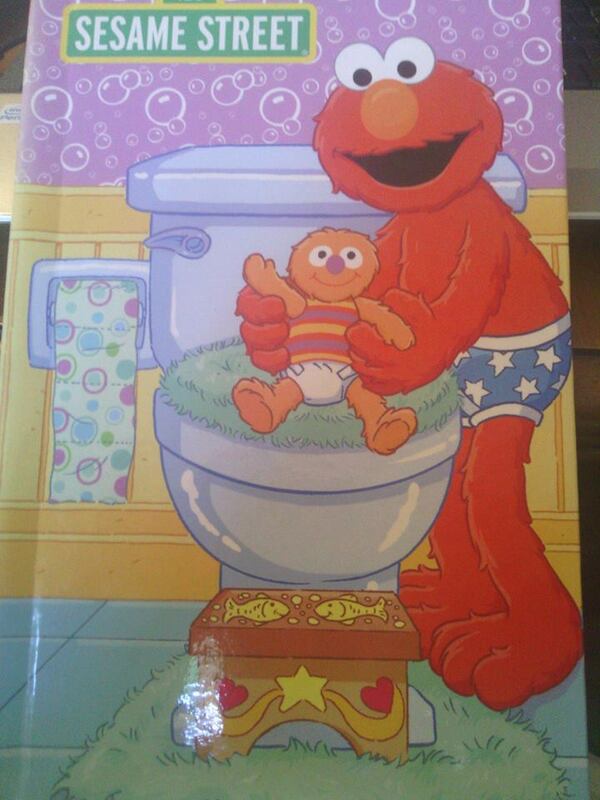 Whats a better way to understand getting ready for potty then to have a book with his name in it. 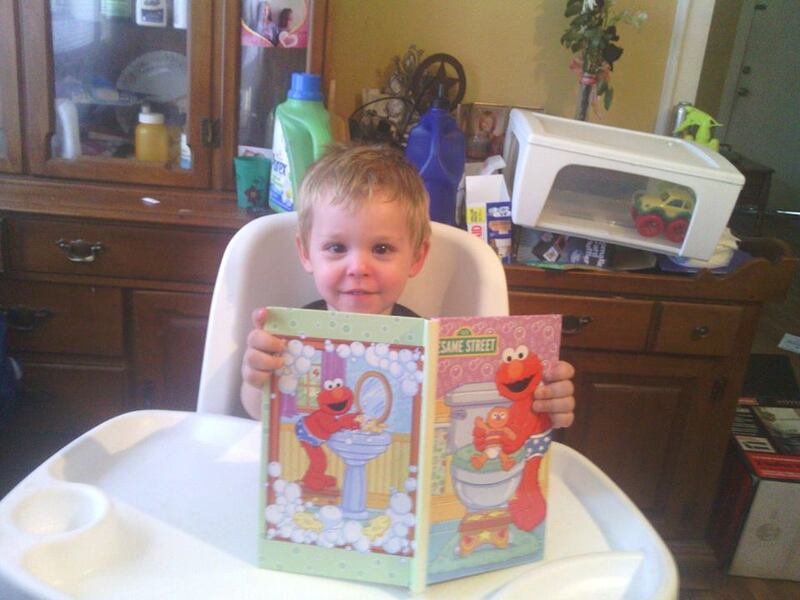 I picked the Bye Bye Diapers with his favorite friend ELMO!! The personalized children's book is made of sturdy washable hard cover!! Elmo, Zoe and their Sesame Street friends help your child learn to use the potty in this charming story. What better way to learn about using the potty is there than to have Elmo talk about his potty training days. Elmo speaks directly to your child while explaining that everyone can have accidents and that's ok. There are some great tips about proper use too such as using just right amount of toilet paper, flushing and washing your hands after. 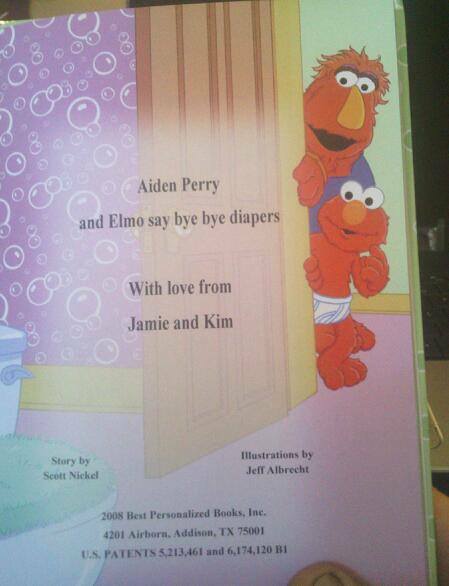 He points out his name and Elmo thru the entire book!! 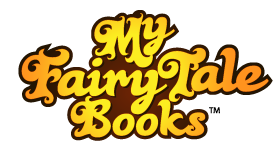 MyFairyTaleBooks are a GREAT price starting at only $12.95! The personalization was simple and EASY! These would make a great gift for any occasion! 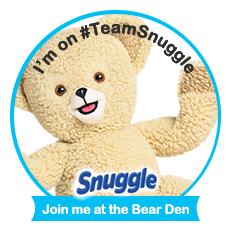 Adventure, baby, birthday, educational, holiday, sports and super heroes! They also offer personalized DVD's, music CD's, placemats, puzzles and Gift sets!! My "little friend" and I give MyFairyTaleBooks two thumbs up!! disclosure~ I received a personalized MyFairyTaleBooks in exchange for my honest review!